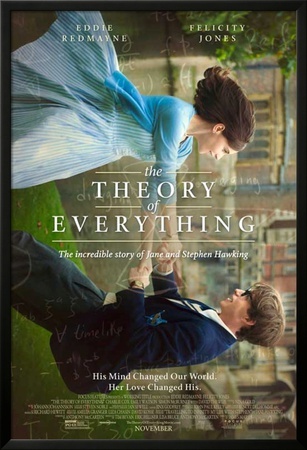 The biopic The Theory of Everything approaches the world-loved theoretical physicist that he becomes by way of Stephen Hawking's personal, professional, and romantic attachments. • October 18 in Mexico. • student of astro-physics with University of Cambridge physicist Dennis Sciama (November 18, 1926 – December 18, 1999). Eddie Redmayne received an Academy Award (Oscar) as Best Actor for his portrayal of Stephen Hawking in "The Theory of Everything." listening to Richard Wagner’s (May 22, 1813 – February 13, 1883) non-operatic music. He therefore emerges as a collector of charmingly obscure facts, such as the May Ball’s ultra-violet lighting enhancing Tide detergent’s fluorescent effects upon bowties and shirtfronts. He finds himself reconciling super-socializing and under-studying -- by answering nine of ten questions which nobody else solves -- until a number of falls gets the twenty-one-year old diagnosed in 1963 with Lou Gehrig’s (Henry Louis Gehrig, June 19, 1903 – June 2, 1941) amyotrophic lateral sclerosis disease. 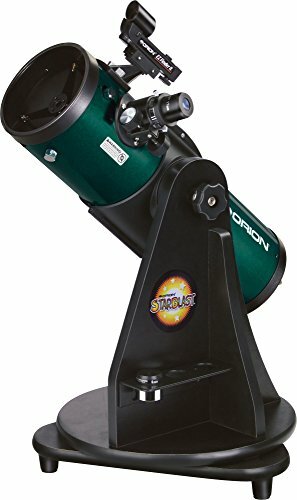 The exquisite value of looking up: Stephen Hawking has long scanned the cosmos for answers, humor, inspiration, and questions. working as professor, researcher, theorist, and writer. Peter Diamandis (right), Zero G Corp founder, and Byron Lichtenberg (left), formerly shuttle payload specialist, now Zero G Corp president, aerially rotate Stephen Hawking, with Stephen's aide Nicola O'Brien as spotter. using computer engineer Walt Woltosz’s Equalizer and Words+ software-programmed speech-generators. He lives happily despite Jane’s and choir-directing, piano-teaching Jonathan Hellyer Jones’s (born 1951), a leukemia patient’s widower, 1976-, involvement of December 1977-. StudioCanal and Working Title Films, production companies. “Frank Hawking.” Geni.com. Los Angeles, CA: MyHeritage Ltd. Retrieved April 3, 2015. Hawking, Stephen. 1993. Black Holes and Baby Universes and Other Essays. New York, NY: Bantam Books. Hawking, Stephen. 1998. A Brief History of Time: From the Big Bang to Black Holes. New York, NY: Bantam Books. Hawking, Stephen. 2005. A Briefer History of Time. New York, NY: Bantam Books. Hawking, Stephen. 2011. The Dreams That Stuff Is Made Of: The Most Astounding Papers on Quantum Physics And How They Shook the Scientific World. Philadelphia, PA: Running Press. Hawking, Stephen. 2002. The Future of Spacetime. New York, NY: Norton. Hawking, Stephen. 2010. The Grand Design. New York, NY: Bantam Books. Hawking, Stephen. Hawking. Public Broadcasting Service. Re-aired July 18, 2014. Hawking, Stephen. 1996. The Illustrated A Brief History of Time. New York, NY: Bantam Books. Hawking, Stephen. 2004. The Illustrated On the Shoulders of Giants: The Great Works of Physics and Astronomy. Philadelphia, PA: Running Press. Hawking, Stephen W. 2009. The Illustrated Theory of Everything: The Origin and Fate of the Universe. Beverly Hills, CA: Phoenix Books. Hawking, Stephen. 2011. Into the Universe. Boulder, CO: Gaiam. Hawking, Stephen. 2013. My Brief History. New York, NY: Bantam Books. Hawking, Stephen (Editor). 2007. A Stubbornly Persistent Illusion: The Essential Scientific Writings of Albert Einstein. Philadelphia, PA: Running Press. Hawking, Stephen. 2001. Theories of the Universe. St. Paul, MN: HighBridge Co.
Hawking, Stephen. 2002. 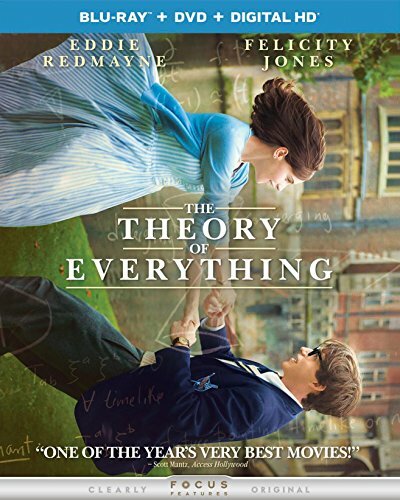 The Theory of Everything: The Origin and Fate of the Universe. Beverly Hills, CA: New Millennium Press. Hawking, Stephen. 2001. The Universe in a Nutshell. New York, NY: Bantam Books. Hawking, Stephen; and Penrose, Roger. 2010. The Nature of Space and Time. Princeton, NJ: Princeton University Press. "Congratulations to Eddie Redmayne for winning an #Oscar for playing me in The Theory of Everything. Well done Eddie, I'm very proud of you." happynutritionist, Me, too, I usually prefer personal environments for movie watching rather than theatres. It may often mean that I see movies long after their premieres, but the wait is usually worthwhile. 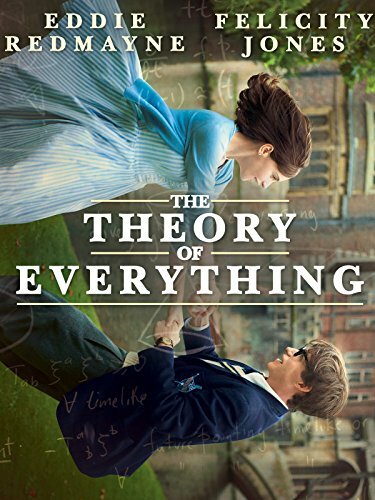 "The Theory of Everything" is well worth watching. My husband and I rarely go to the movies, and usually wait until movies are available streaming, and occasionally on DVD. This is definitely one we will be seeing. Great review! sheilamarie, It's inspiring and a wonderful tribute to Stephen Hawking's brilliance and resilience as well as to Eddie Redmayne's ability to capture and convey Stephen Hawking's personableness. It's a film which I expect to view again and again. I have yet to see this film. Thanks for reminding me of it. Mira, Stephen Hawking comes across as a wonderful role model in his life, so it's great that the film captures his indomitable spirit. He lives up to his observation that "While there's life, there is hope." Eddie Redmayne seems such an excellent choice to portray Stephen Hawking. It's an honor that he garnered the Academy Award and also that Stephen Hawking posted such high compliments. I love that poster. I haven't seen it before. And yes, the film was wonderful. Hard to say that about such a tragedy, but they managed to make it very uplifting and humane, and it felt great to see that he had beat the odds to such an extent, had three children, and so on. I'm glad Eddie Redmayne won an Oscar. Felicity Jones was pretty good too.